Kerala has remained a sought-after destination for tourists, and the industry has always seen a steady growth. Keeping the record unblemished, the year 2017 recorded the highest number of tourist arrivals in the God’s Own Country in the last nine years, as per Kerala Tourism statistics. According to the latest figures released by the state’s tourism department, the arrival of tourists saw a 10.94 per cent rise compared to last year. The state recorded an increase of 15.54 lakh new domestic and foreign travellers in 2017, with footfalls going up from 1,42,10,954 in 2016 to 1,57,65,390 in 2017. The year 2017 also recorded the highest number of domestic tourism arrivals in the last nine years, posting an 11.39 per cent rise compared to 2016. With 1,46,73,520 footfalls recorded in 2017, as against 1,31,72,535 in 2016, Kerala saw an increase of 15 lakh new domestic tourists last year. Kochi City seems to be the biggest gainer, recording the highest domestic footfall in 2017. 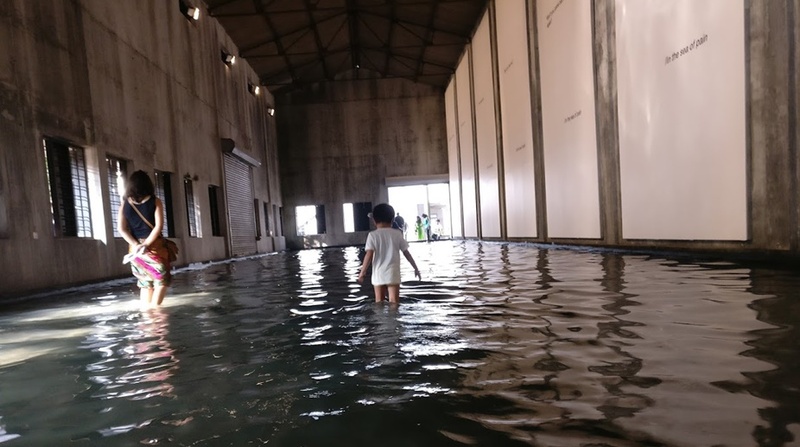 With a total of 23,05,627 tourists flocking to Kerala’s commercial capital, officials attribue the rise to growth of Kochi as a more cosmopolitan city and its metro nature, with attractions like Lulu Mall, Wonderla water theme park adding to experiences. Kochi is also opening up for MICE — meetings, incentives, conferences and exhibitions — tourism that usually brings together large groups for a particular purpose in an organised way, contributing significantly to the hospitality industry. Both foreign and domestic tourists were found to have preferred Kochi city as a prime destination. With Kochi drawing more more people, its adjacent tourist destinations such as Fort Kochi and Maradu also registered a significant rise in domestic footfall, with the two places recording 2,02,535 and 98,047 tourists, respectively, in 2017. The temple town of Guruvayur bagged the second place in terms of domestic tourist preference, while Thiruvananthapuram came third, Kovalam fourth and Kozhikode fifth, followed by Wayanad district (sixth), Munnar (seventh), Kumarakom (eighth), Alappuzha (ninth) and Thekkady (tenth). A study of the figures between 2013 and 2016, however, shows Guruvayur fell in prominence this year. It used to be the prime destination of domestic tourists during the past few years. The pilgrim destination has been witnessing tourist arrivals of more than 20 lakh per year for the last four years. The footfall was 21,38,632 in 2017, compared to 23,36,394 in 2016. The hill station of Munnar recorded an increase of 34.31 per cent over the previous year’s footfall of 6,28,427. Domestic tourists are increasingly visiting Munnar – the number grew from 3,68,816 in 2013 to 6,28,427 in 2017. The place has seen an increase of 70.39 per cent in the domestic tourist inflow over the past five years. Hill district Wayanad registered a footfall of 7, 11,546 (25.08 per cent increase over 2013) and the beach destination of Kovalam registered a growth rate of 41.42 per cent over 2013. More tourists visiting Padmanabhaswamy temple pushed up footfalls in Thiruvananthapuram city to 12,17,446, registering a 18.63 per cent growth over 2016. The growth rate is 47.04 per cent over the year 2013. Tourism Secretary Rani George said the trend in tourist arrivals over the past five years showed a marked change in the pattern of tourist visits to different destinations. “It is exciting that more destinations are being sought after by tourists, and that shows more destinations in Kerala are gaining in prominence in travelers’ minds,” she said. Arrival of foreign tourist to Kerala saw a significant growth of 5.15 per cent in 2017, compared to the previous year. According to statistics compiled by Kerala Tourism, the state saw as many as 10,91,870 foreign travellers arriving in 2017 — against the figure of 10,38,419 tourists in 2016. 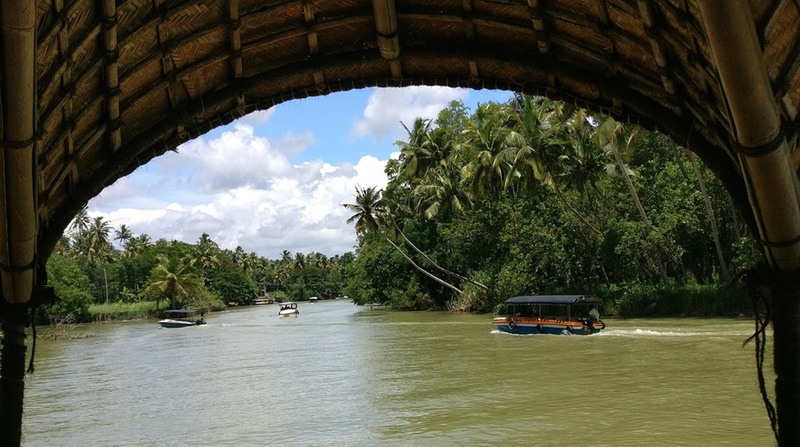 The foreign tourists preferred Thiruvananthapuram and Ernakulam districts, and also opted for destinations like Alappuzha, Munnar and Wayanad. 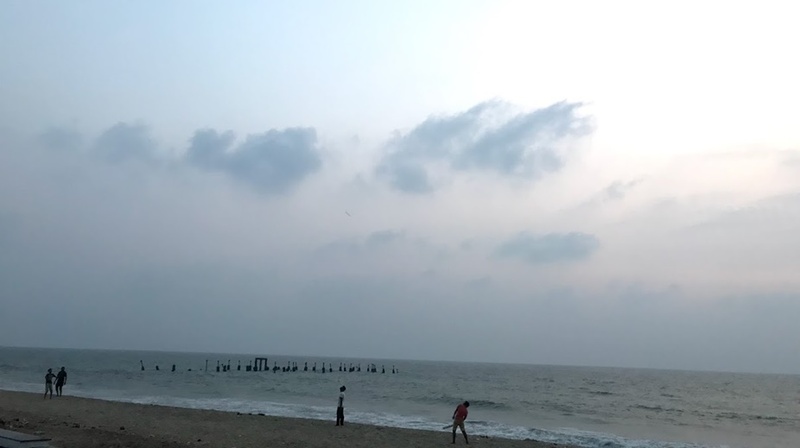 A comparative look at the trends shows Kovalam, the prime destination of international tourist till 2015, has started losing its charm over Kochi. Nearby beach destinations like Varkala and Poovar, however, showed significant growth. 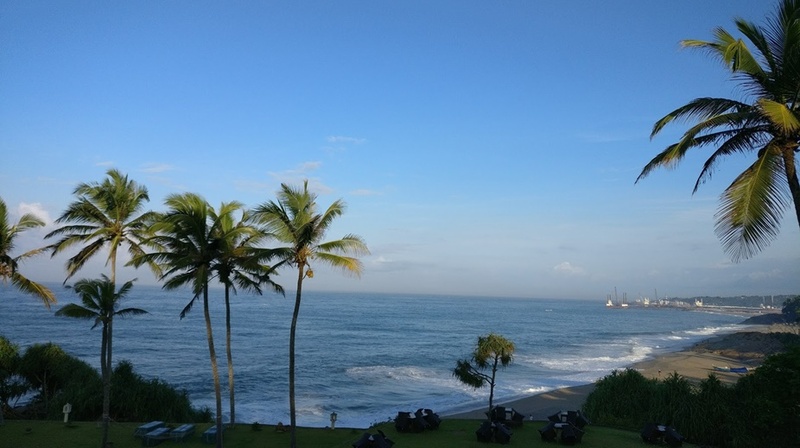 Against the growth rate of Kovalam, which was just 5 per cent in the last five years, Varkala saw a growth of 130.02 percent in the same period, registered a total foreign footfall of 1,33,658 in 2017. The number of foreign tourist visiting to Kumarakom and Thekkady fell too. According to Minister for Tourism, Cooperation and Devaswoms Kadakampally Surendran, the statistics show up encouraging trends in terms of increasing footfalls both in the international as well as domestic segments. “The domestic tourism circuit has shown laudable numbers, and it is heartening that the 2017 recorded the highest number of domestic tourism arrivals in the past nine-year period,” he said. P Balakiran, Director, Kerala Tourism, said the tourist arrival statistics had been compiled from all accommodation units of the state by Kerala Tourism on a regular basis. “The statistics includes only the figures of tourists who are staying in accommodation units and hence the figures of day time visitors and flowing tourists have not been taken into account,” he added.